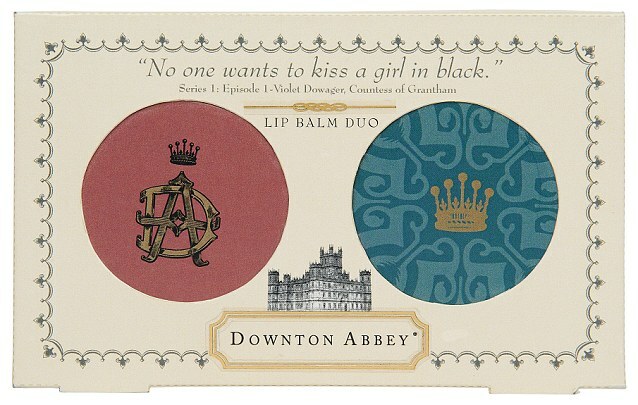 Have you ever wanted to smell like a true Downtonian or look like Lady Grantham? The wait is over thanks to Marks & Spencer. The UK store will be launching a 10-piece gift collection, which includes soaps, a scented candle, lipstick, crème bath and nail varnishes. 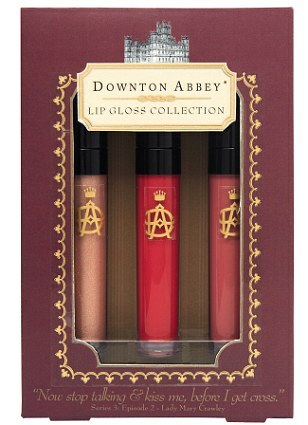 Each item’s packaging features delicate floral designs in rich tones of gold, emerald and burgundy, capturing the ornate Downton Abbey look and the classic elegance and charm of the Edwardian era as well as an image of the iconic Abbey. 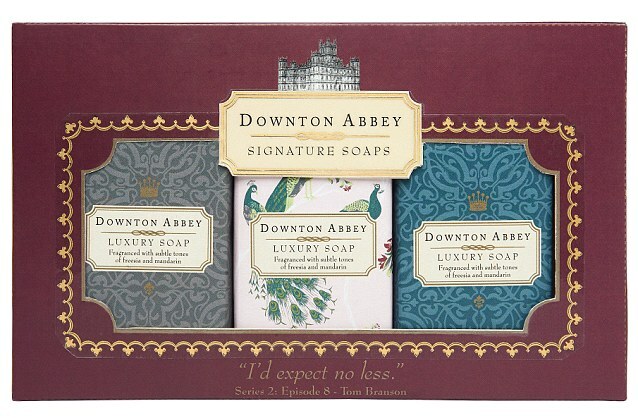 There is also a quote from the series, such as ‘I’d expect no less’ on the Downton Abbey Guest Soaps. The products will be available at 250 M&S stores across the UK and cost from £5 for the lip balm set -£49.50 for the luxury collection set. 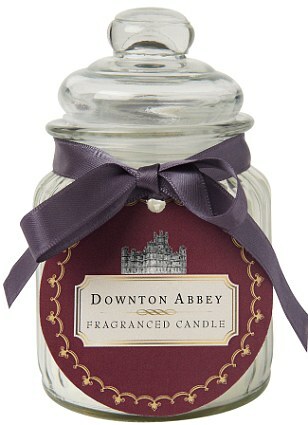 The maker of Downton NBC Universal has signed a two-year merchandising deal with M&S, so we will likely see more Downton based products on the shelves. Hopefully, these products will make the jump over the Pond into US stores!! !